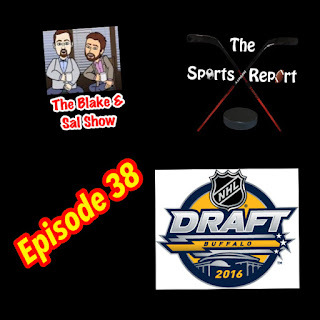 Blake brings Mike on to discuss the NHL Draft and all the strange movement going on in the league in the last going into free agency on July 1st. 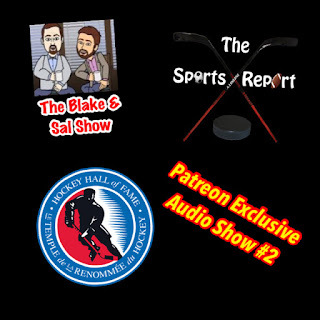 Blake & Mike talk the latest class of of the Hockey Hall of Fame and then discuss whether Gordie Howe's number should be retired league wide. 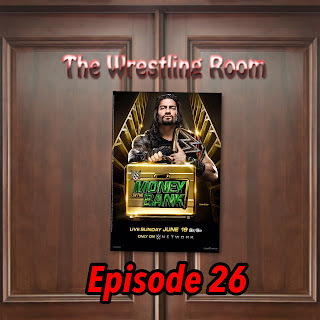 Blake and Mark talk about the news including Roman Reigns' suspension, discuss the WWE Cruiserweight Classic and preview Ring of Honor Best in the World 2016. 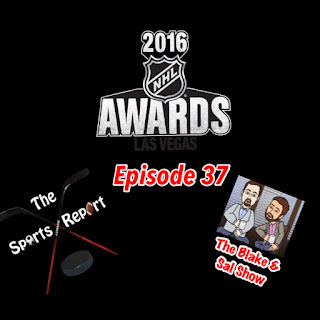 Continuing the a fun tradition, Blake, Sal and Mike break down the 2016 NHL Awards. 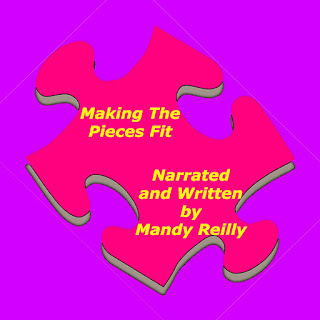 There are laughs, common sense and you can see what happens when three friends don't talk in a while. After a weird day, Blake sits down with James Caldwell from PW Torch, Kim and Mark to discuss and break down WWE Money in the Bank after breaking down some news and Mark rants on TNA Wrestling. 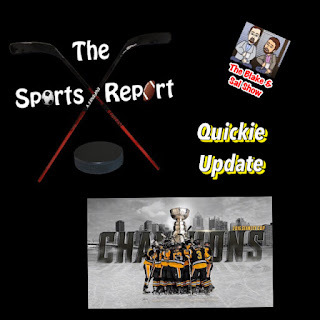 The Pittsburgh Penguins have won the Stanley Cup and Mike is here to brag! Enjoy as Mike becomes the first member of our team to celebrate a major championship in show history. Blake is very happy as the guys jump to Brendan Byrne Arena at the Meadowlands to watch the New Jersey Devils make their first appearance in our timeline. It's a game full of hall of famers, old looking younger old men and The Crash Line. Sit back and enjoy the show. 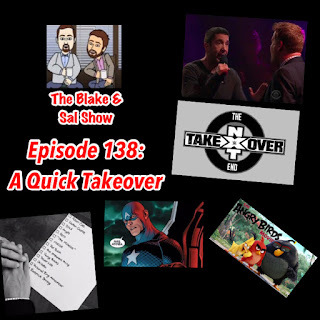 Through tech issues because of the rain the guys discuss NXT Takeover: The End, David Schwimmer and James Corden rapping and some other various news.